You gotta stop giving up your power! I see you out here giving up your identity, your inheritance, your birthright because somebody said, strong isn’t beautiful. But what about Harriet Tubman who carried slaves on her back? And what about slaves who brought master’s babies into the world breastfeeding them with milk intended for the babies she gave birth to? And what about Serena Williams, Michelle Obama and Maxine Waters? They are all out here fighting for our right to be strong—the right for you, me, us to be who we are without judgment. Are these acts not beautiful? Listen, I’m all for the betterment of one’s self, but if bettering myself means abandoning who I was born to be, I say hell naw, to the naw naw naw. 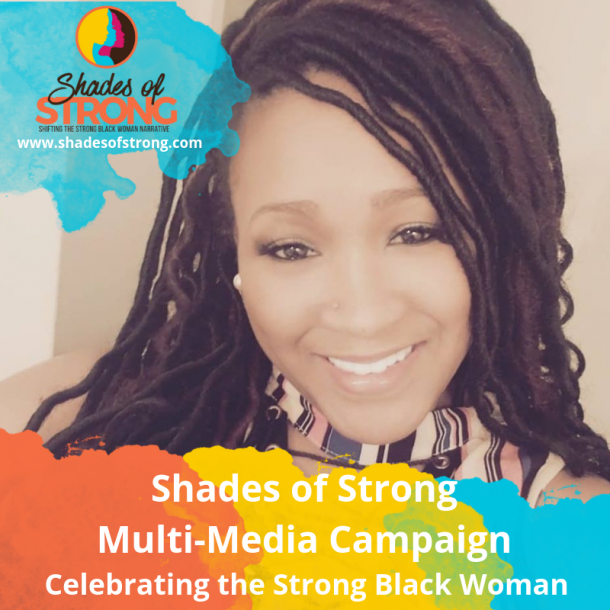 I admit that it’s not easy being strong, black and woman in America. 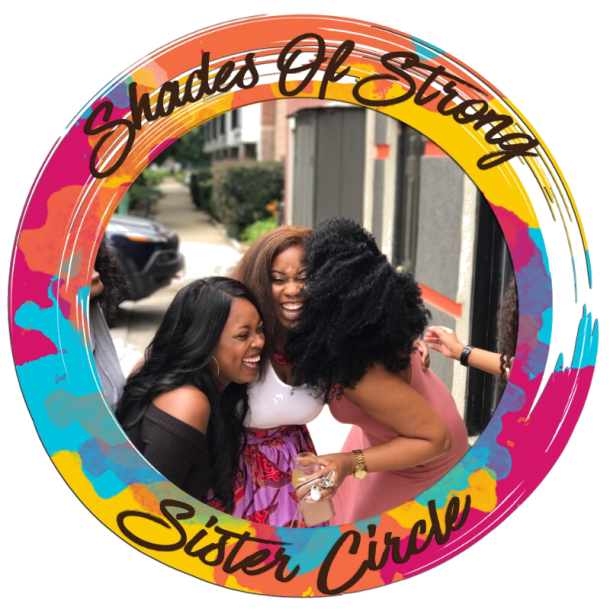 Seriously, you can be strong, you can be black, and you can be woman – you just can’t be all of them at once without somebody in the background labeling you as classless, ghetto or ratchet. 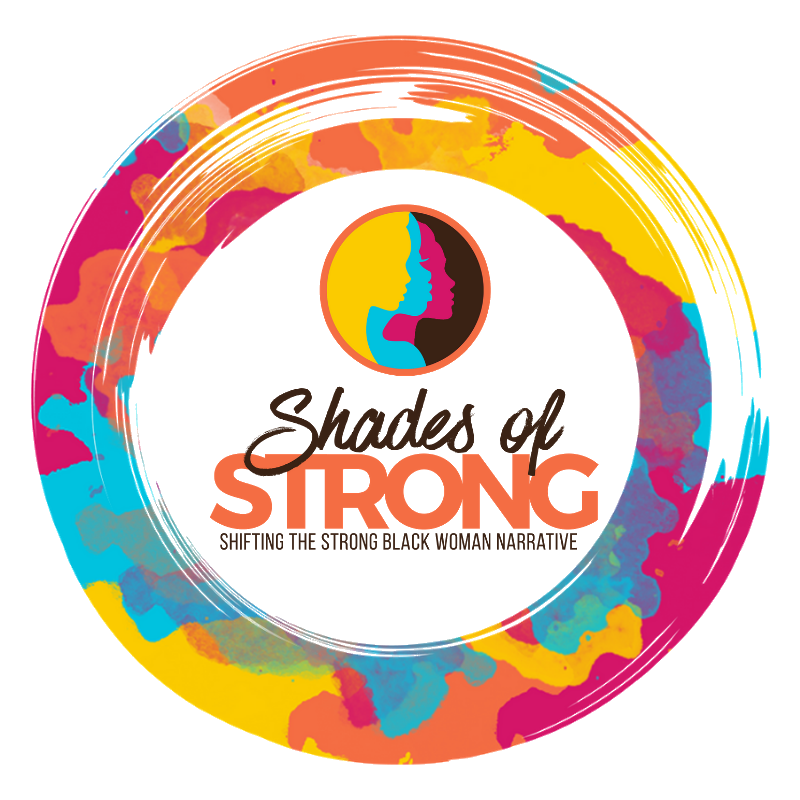 Strong Black Women have been labeled bitter, angry, confrontational, emotional, unemotional, too independent, not independent enough – and the list goes on. And if that’s not enough to drive a woman COMPLETELY INSANE, we put this added pressure on ourselves to live the IT’S HANDLED life like that of the seemingly invincible Olivia Pope. And then to top it all it off, here comes everybody else in the world riding in on their white horses and chariots telling us that we must have our ish together and it all times, and if we have an off day, don’t show that to anybody. Girl! Never let them see you come undone. Go to your secret closet, get yourself together and come back when you can slay the giants in your life like the notorious Cookie Lyons. It. Is. Exhausting. And you’re tired. I get it. I really do. They tell you to take risks – take lots of them. Then question you when you do. They implicitly (sometimes explicitly) tell you that you need to be everything to everybody. They tell you not to settle for mediocrity – fight for the life you want. You’re fighting with everything in you – not being easily intimidated. Not letting society, religion, “the man” walk all over you. You boldly speak up against unfairness and injustices in your personal and business life. You have the audacity, the unmitigated gall to sit at the table where you’ve rightfully earned your seat. You even dared to build your own table – build your own empire and rule as THE QUEEN within its walls. You fight! You push! You refuse to be silenced! You stand in your truth. You refuse to allow anyone to control your narative. You proudly adorn yourself with your superwoman cape and eagerly place a S on your chest. And just when you’re feeling like all is right in the world, you find yourself on the other side of being strong. 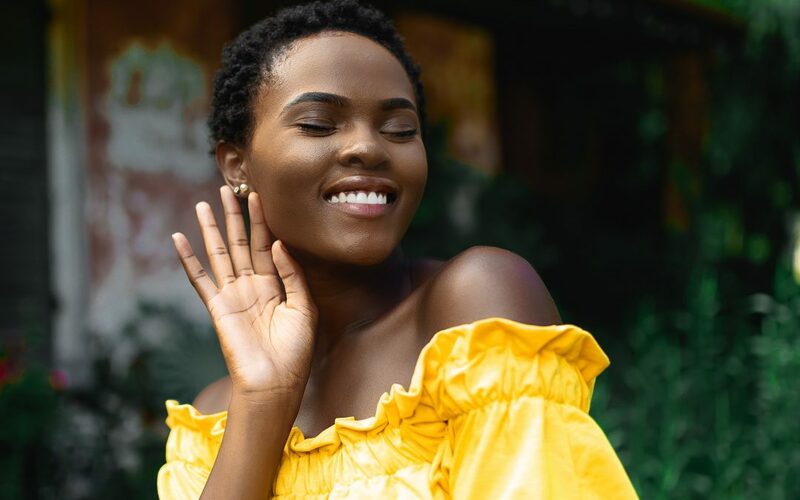 Black men don’t want to date you. White men don’t want to hire you or do business with you. White women don’t want to sit next to you. Your health is failing — mentally, physically and emotionally. You have no idea how to process any of those experiences. You are all the things – a beautiful climax of culture, class, history and value. 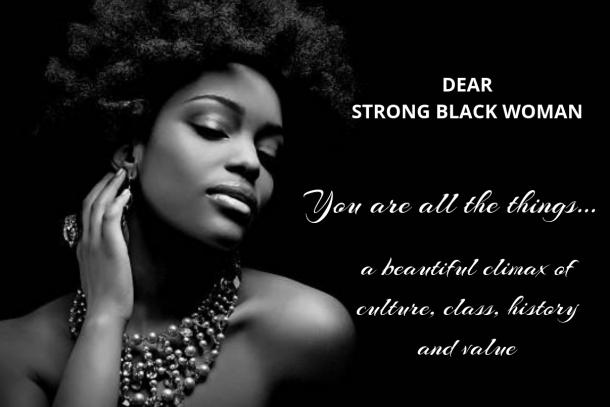 You are innately strong, innately black, innately woman and it’s time to stop apologizing for that. You’ve inherited the right to rock YOUR strong, which means that you don’t have to experience life the way others think you should. You get to define what being strong means to you. You get to be beautifully flawed, beautifully imperfect, beautifully vulnerable because that is where your strength lies. My dear sweet Sister Queen, being a STRONG BLACK WOMAN is not a condition that you should aspire to rise above. Be bold. Be courageous. Be audacious. Take up space. Stand proud in being you every second, every minute, every hour of every day. You are melanated, a sun kissed Goddess intentionally molded by our Creator. Being a black woman is your inheritance, so is being strong. So, don’t go dishonoring the ancestors by rejecting your STRONG BLACK WOMANESS. Pull yourself together, straighten your crown and take ownership of your birthright because you, my Queen were born with the strength of a thousand men, but you get to choose how to put that strength into action.